095 Rob Lawrence | People Come into Your Life for a Reason, a Season, or for Life. Rob Lawrence is a podcaster, audio producer, and a certified coach who helps creative entrepreneurs and business leaders embrace the power of sound. He is the host of the Inspirational Creatives Podcast and is dedicated to bringing fresh conversations to your ears. Rob has been a podcast host for the last two years and we discuss the ever-changing creative process that challenges us to create better and more inspiring shows. We break down Rob's interview style as well as his podcast format on today's show. 04:15 – How important is the podcasting community for Rob? 06:50 – When Rob meets someone for the first time from within the podcast community, he feels like he really knows them because he's heard them before. 07:35 – How important is family for Rob? 08:15 – When you surround yourself with positive people, they tend to pull and push you forward. 08:25 – You are the average of the five people you spend your time with. 09:00 – When you surround yourself with successful people, your mindset starts to change as well. 09:55 – This also applies to your salary. Take the average salary of your five closest friends and that's your current salary. 10:45 – Rob always thought he was a creative human being. 11:20 – Who inspired Rob when he was growing up? 13:00 – We could probably do this without the support of our loved ones, but it would be a lot harder to do. 15:15 – It's all about relationships at the end of the day. 15:25 – Rob had been listening to podcasts for years before he started podcasting. 17:15 – It's incredibly important to find your own voice and be different. 17:35 – How does Rob challenge himself to put out great content? 20:50 – Rob mentioned how important it was to listen back to previous episodes and I couldn't agree more. 25:10 – Rob discusses his interview style and how he presents the questions to his guests. 28:50 – Rob tries to find out what are some of his guests' biggest highlights and brings them to light on the show. 30:35 – What was Rob's biggest takeaways from Michael Port's interview? 32:45 – How much prepping goes into Rob's podcast? 33:50 – To get good with your podcast, you just have to practice. There's no other way around it. 36:10 – Challenge yourself to be better and better. Go out of your way to look for opportunities that will challenge you. 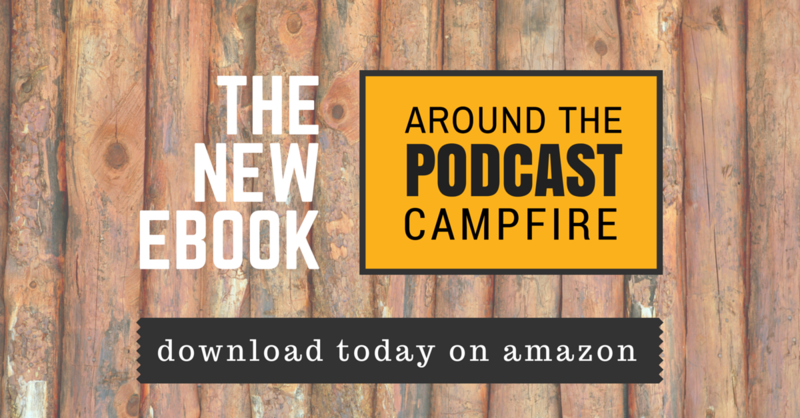 41:25 – I get excited when I see that podcasting is becoming more and more common. 46:25 – How did Rob come up with the format for his show? 50:45 – What does it mean to be creative? How do you apply this in an academic setting? 51:35 – Rob talks on how you can change your perspective. 53:25 – What has Rob changed his mind about recently? 58:00 – Think about your podcast in seasons. 59:45 – What's the one misunderstood thing about Rob? 01:00:35 – When was the last time Rob had a good laugh? We are intensively creative people; we are very curious people as podcasters. There's great power in surrounding yourself with people that you aspire to be. People come into your life for a reason, a season, or for life.